Dr. Ian Terry has been Team Rector of Bournemouth’s Town Centre Parish since September 2009. Ian and his family were previously based in Hereford for the past 7 years, where he was Diocesan Director of Education and Honorary Team Vicar in the West Hereford Team. His academic research is in Christian Education and children’s spirituality and he is part of the editorial board of the Grove Education series. 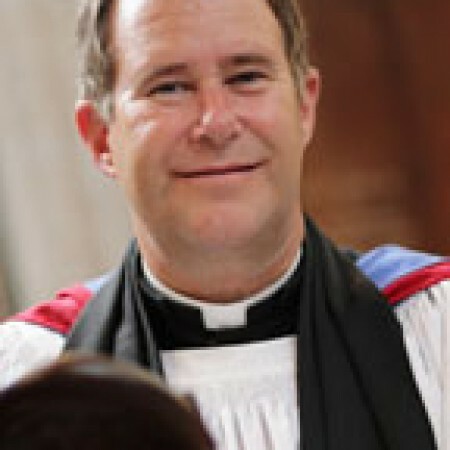 He has worked previously in parochial ministry in Beaconsfield, King’s Lynn and Bisley (Surrey); began his teaching career in Lesotho, Southern Africa; was School Chaplain to Elizabeth College, Guernsey; St John’s School, Leatherhead and St Edmund’s School, Canterbury; he has served as p/t Chaplain to HMP Coldingley. For relaxation, Ian plays squash and enjoys fell-walking and the theatre. He and his wife, Lucinda, regularly explore the many leafy lanes and parks of Bournemouth as they walk their 07733336047 puppy, Jasper.